It’s happened to many of us: you’re filling out a long form and hit the backspace thinking you’ll delete a character but actually navigate back and lose all your work. 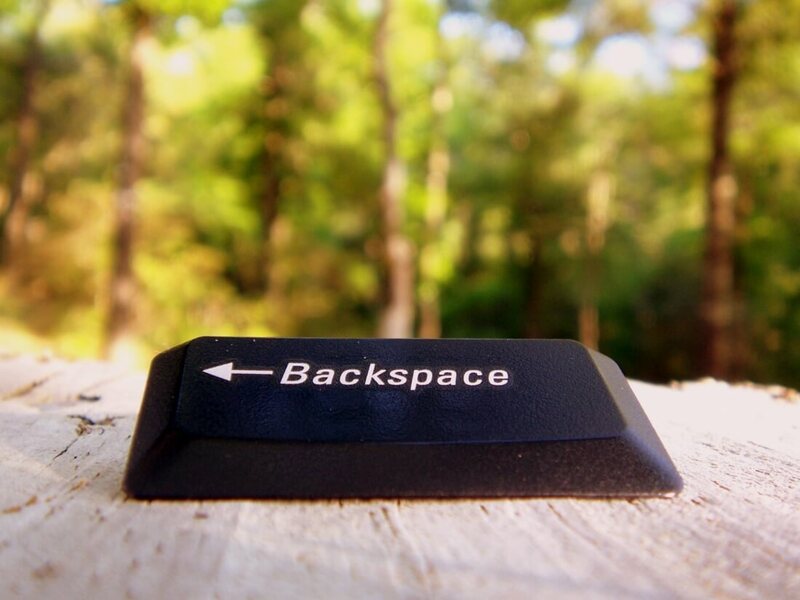 Google wants to save you the frustration in an upcoming release of Chrome that removes the ability to go "back" with the backspace key altogether. Specifically, the tweak will arrive with version 52 of the browser sometime in July, but is currently available in the "Developer" release. Indeed a quick search on the Chrome Web Store shows at least half a dozen extensions that disable navigating to the previous page with the backspace key. Google says the change is being implemented via a flag, which means it can be reverted easily should there be a backlash over the decision. It doesn’t seem like a big deal considering you could re-enable the functionality via an extension or program your mouse button with alternatives such as Alt+Left, but unsurprisingly, some users are already making themselves heard. Then again, I’ve never used backspace for navigating back on the browser so I can't say I care. What do you think of the change, innecesary or long overdue?